Earlier today in Thiruvananthapuram the 47th Kerala State Film Awards (for the year 2016) were announced by minister A.K.Balan. 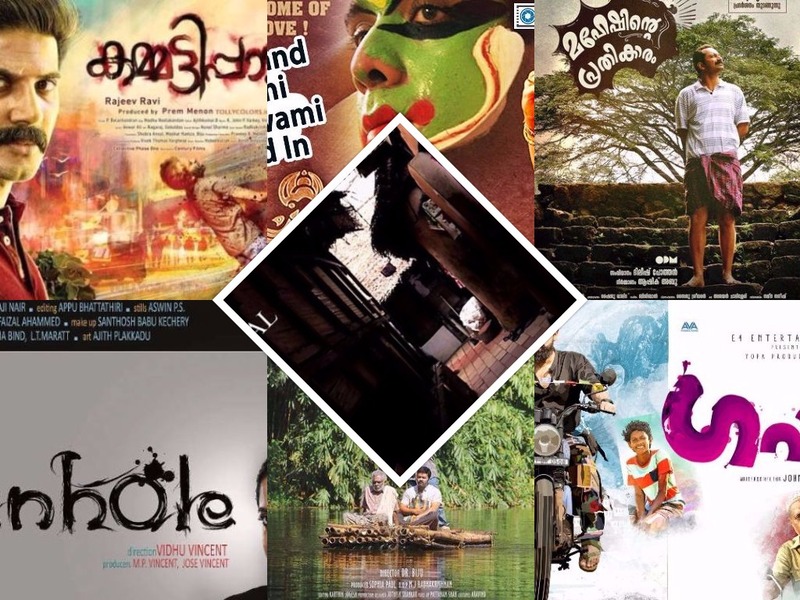 Films like Rajeev Ravi’s Kammatipaadam, Johnpaul George’s Guppy, Vinod Mankara’s Kambhoji and Dr.Biju’s Kaadu Pookkunna Neram were the major winners at the Kerala State Film Awards bestowed by the Kerala State Chalachitra Academy. The jury for the awards this time was headed by veteran cinematographer and Odiya filmmaker A.K.Bir and the rest of the jury members included Priyanandanan, Sundar Das, Sudevan, script writer P.F. Mathews, actor Shanti Krishna, composer and singer V.T. Murali, sound designer Arun Nambiar, critic Dr Meena T. Pillai and Kerala Chalachitra Academy secretary Mahesh Panju. The awards will be presented on 5th September 2017.